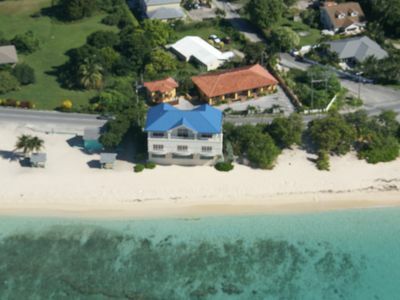 Calypso Cove #1 "Diver's Cave"
Perfect vacation accommodation for 2 people. 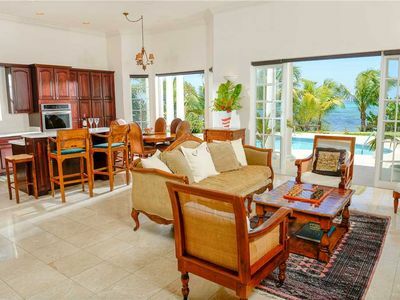 Living room/bedroom combined. 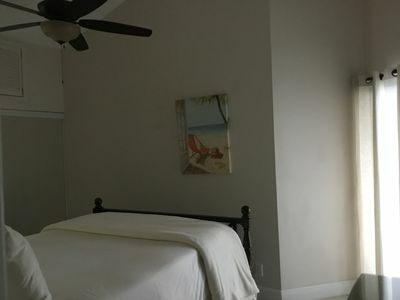 Queen size bed and futon/sleeper. 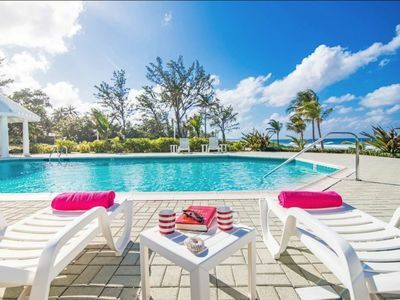 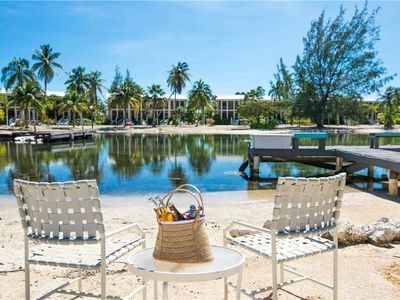 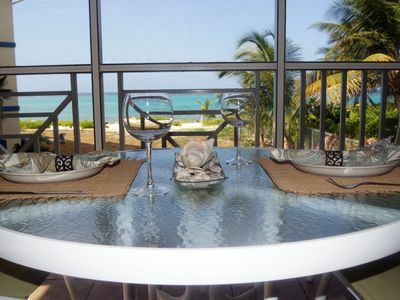 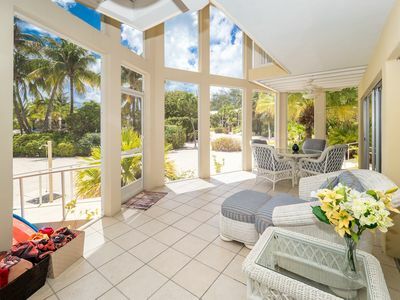 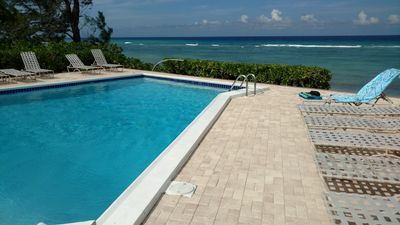 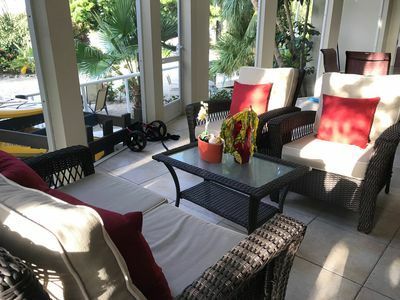 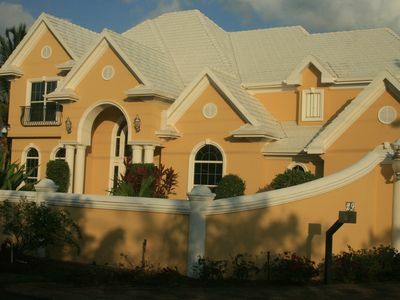 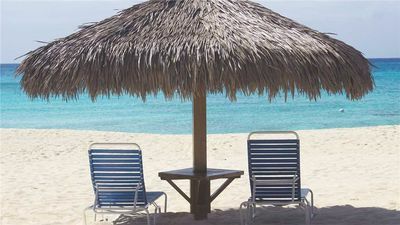 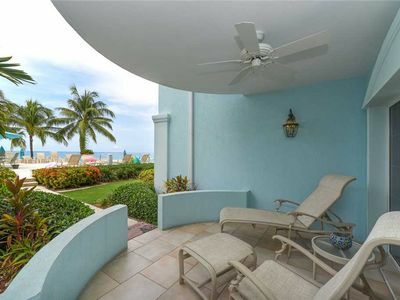 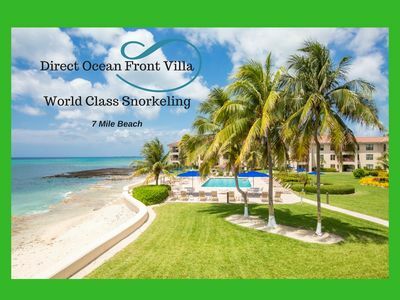 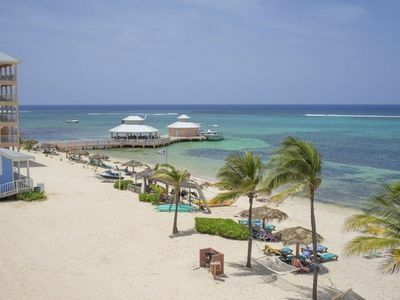 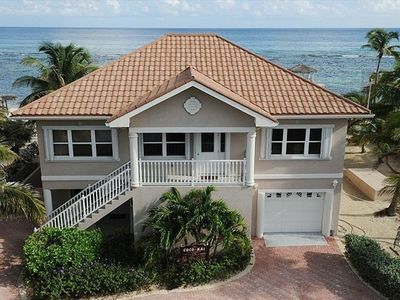 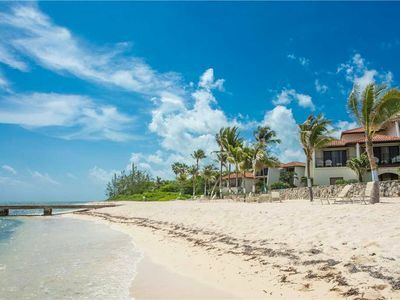 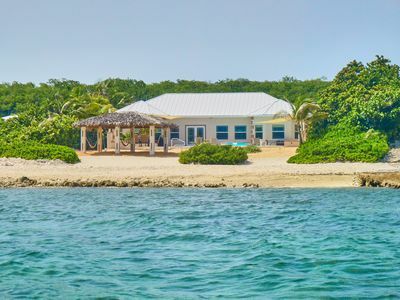 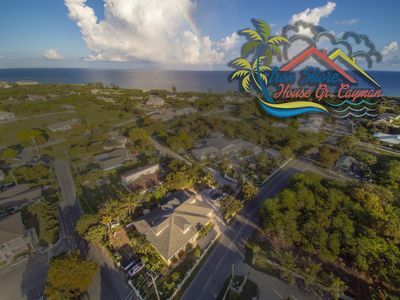 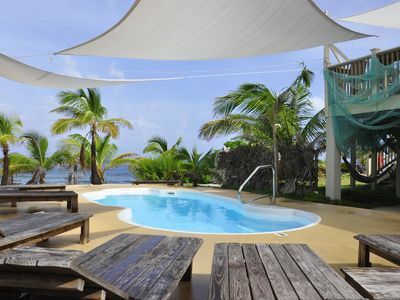 Comfortable Guesthouse with Cayman Island Charm !